The Hobbit’s Stephen Fry has confirmed he is to marry his partner, Elliott Spencer. The 57-year-old comedian and writer Stephen Fry has given formal notice to wed Elliott Spencer, 27, at a register office in Norfolk, the UK, near where he grew up. Writing on Twitter after The Sun newspaper revealed the marriage plans, Stephen Fry said: “Oh. It looks as though a certain cat is out of a certain bag. 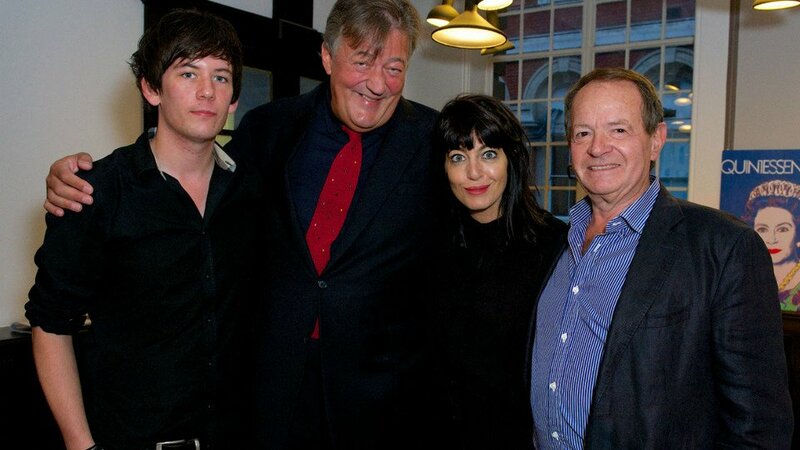 Stephen Fry and Elliott Spencer are thought to have started their relationship last year. Director of Norwich City Football Club Stephen Fry has been a familiar face on television since the 1980s and is most recently known for presenting the comedy quiz show QI, as well as for acting roles in The Hobbit and the latest series of 24.